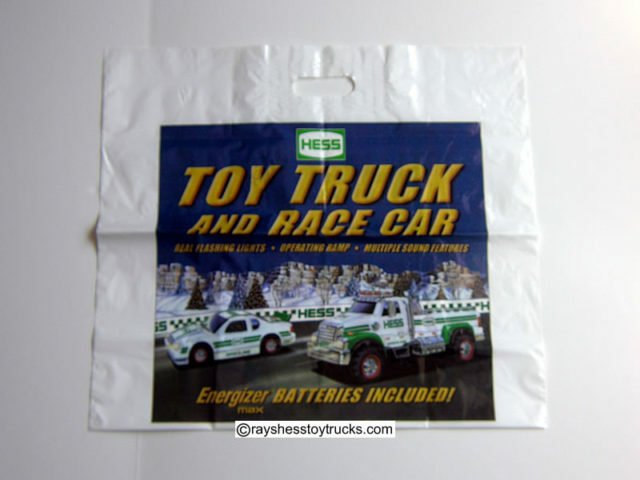 Now that the Hess station have been sold these bags are not available anymore! 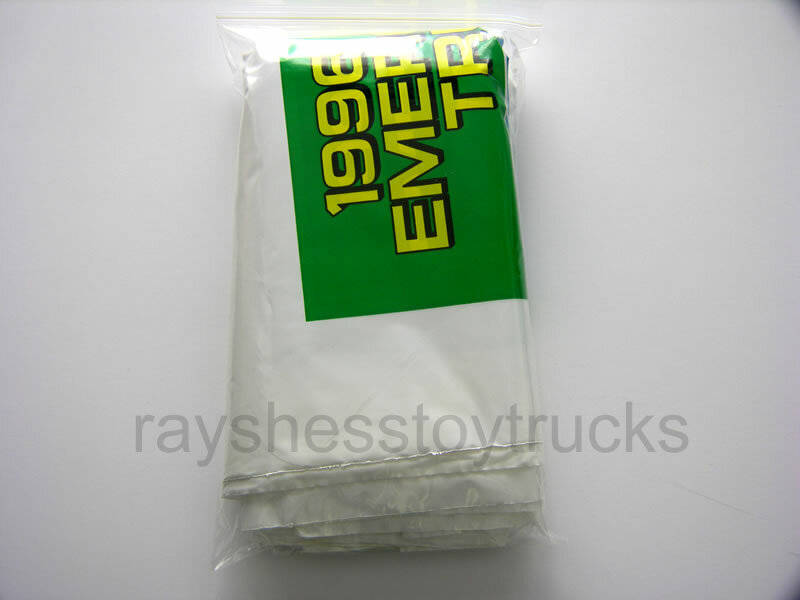 Complete set of bags that were offered with the trucks from 1996 to 2014. 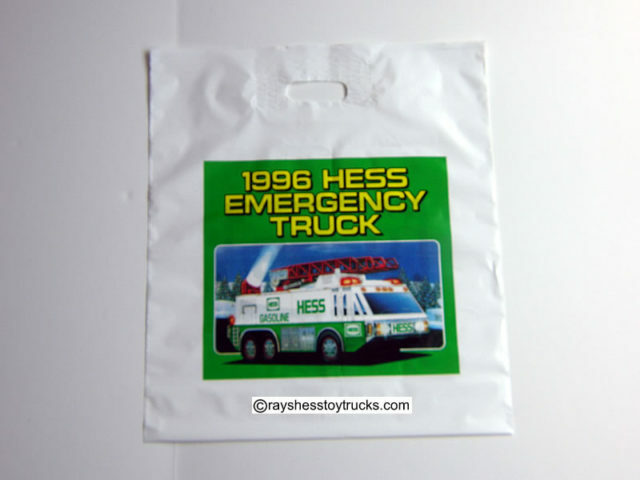 There are 19 bags in the set. 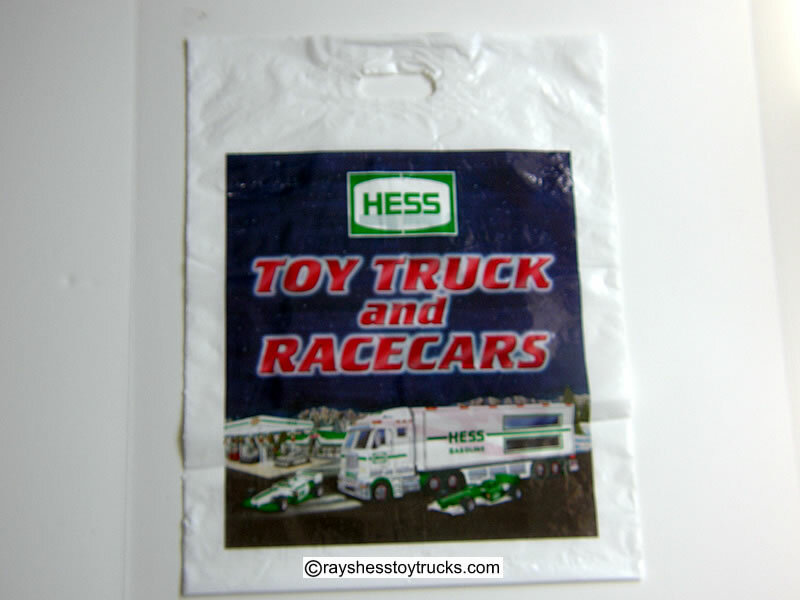 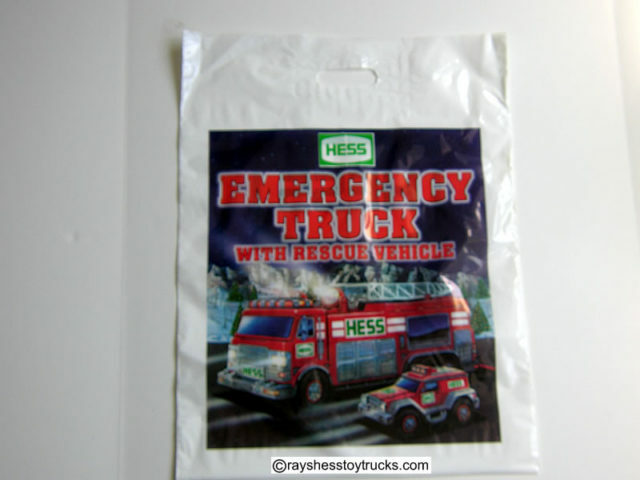 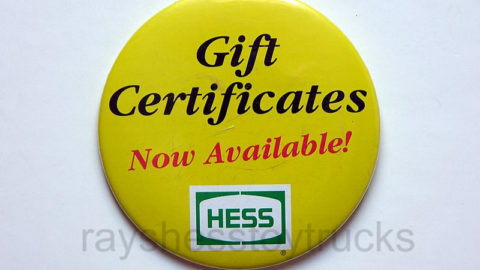 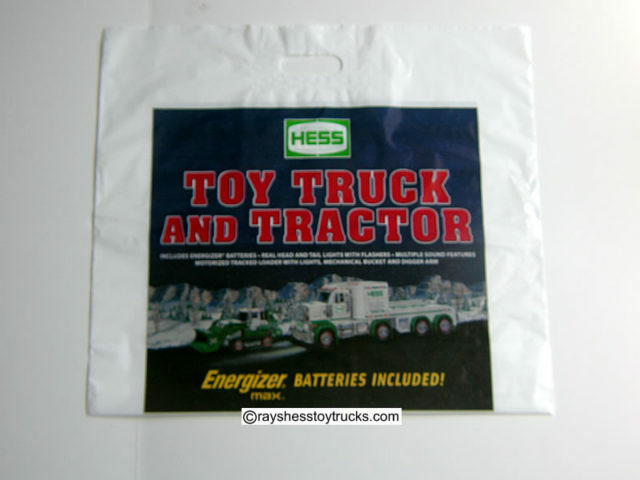 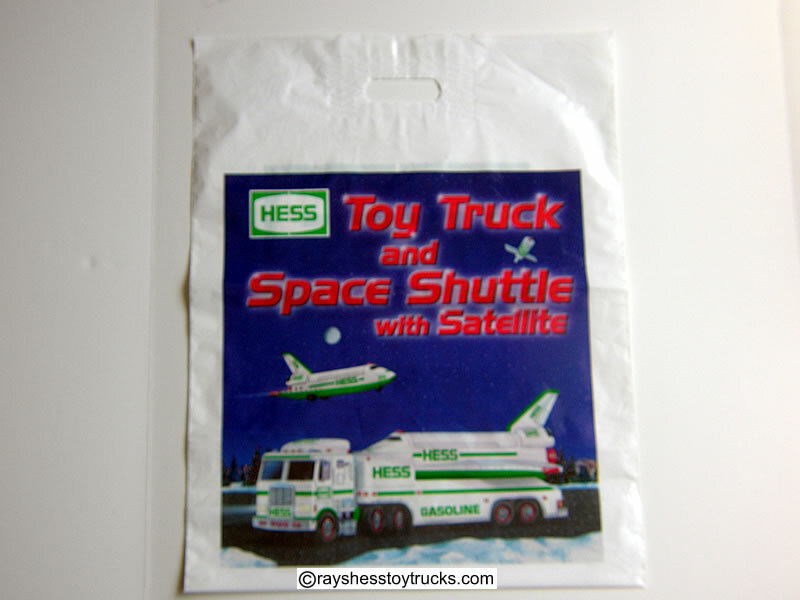 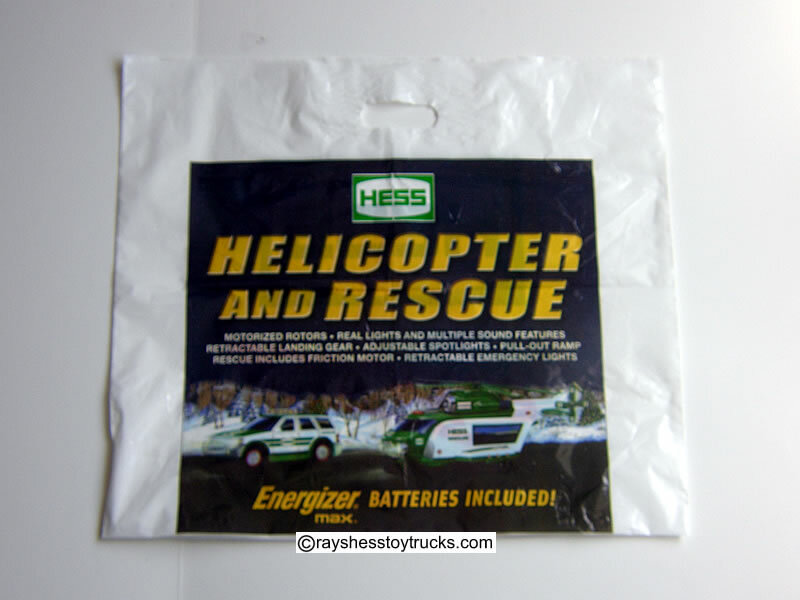 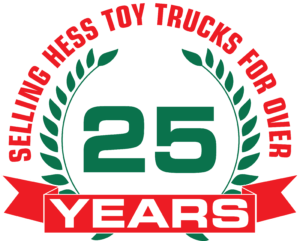 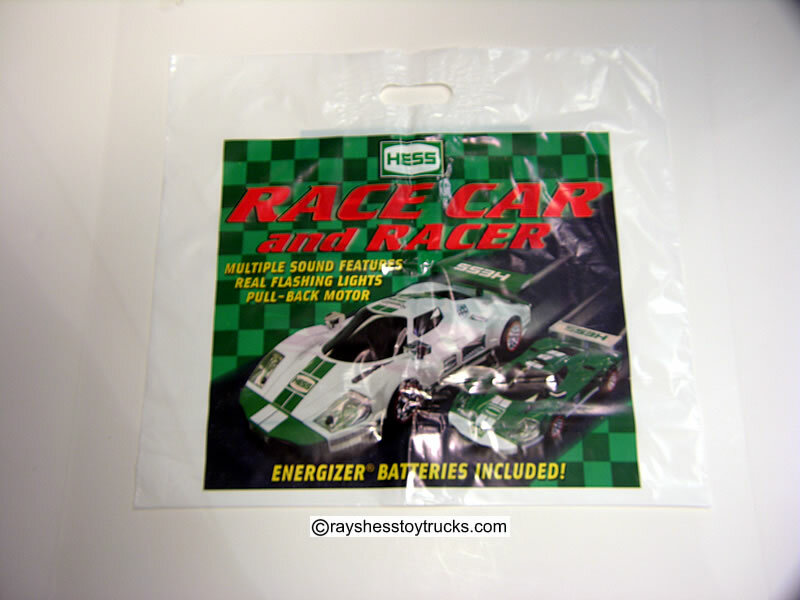 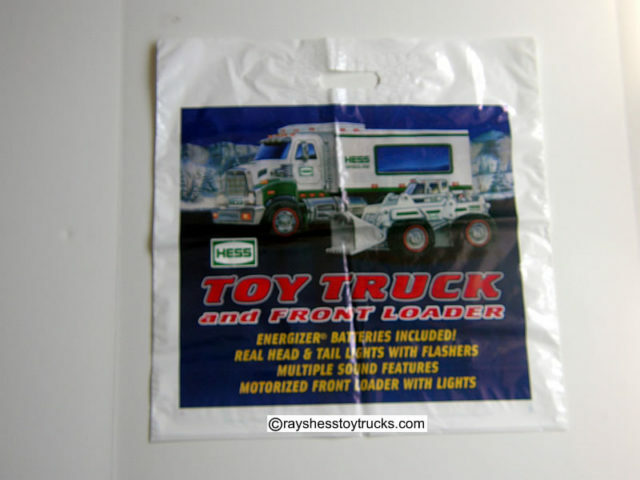 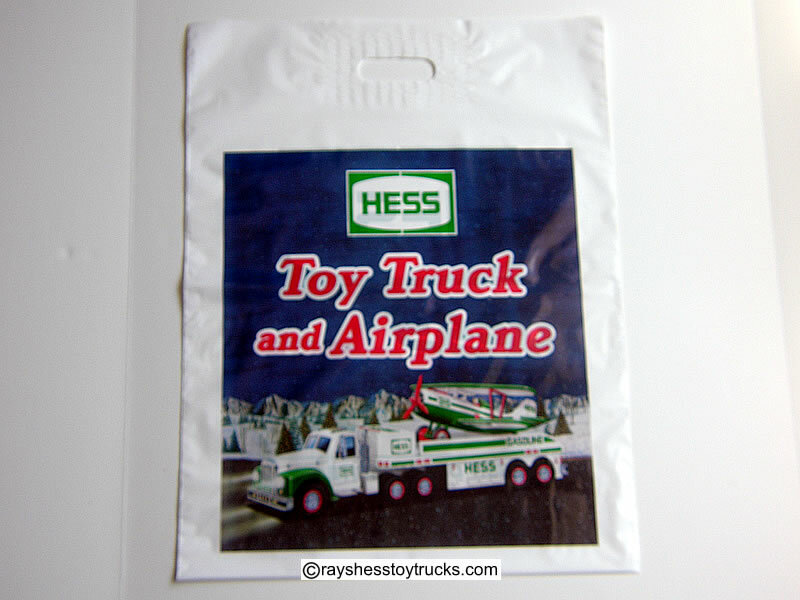 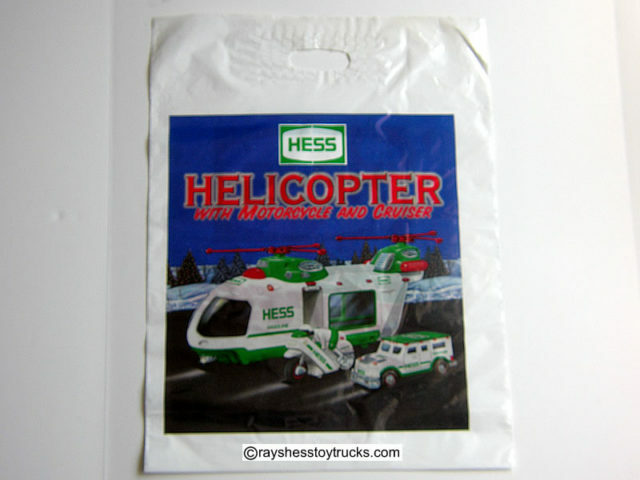 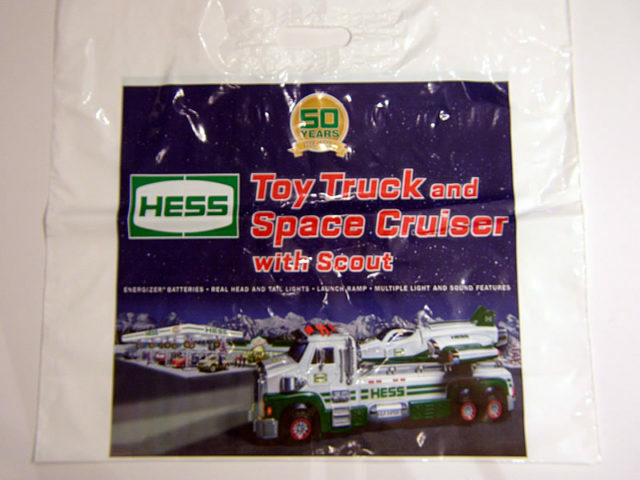 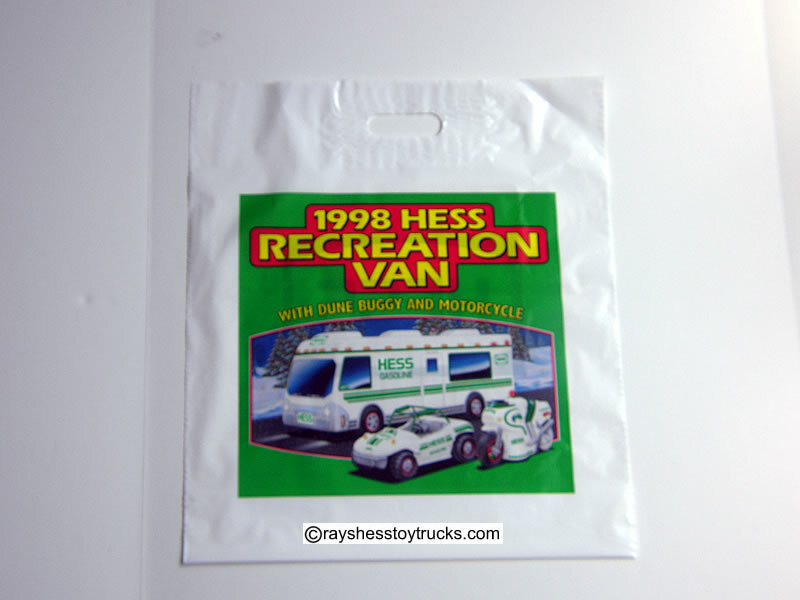 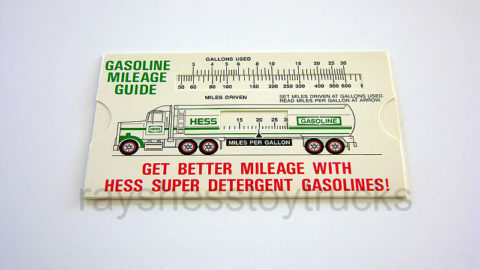 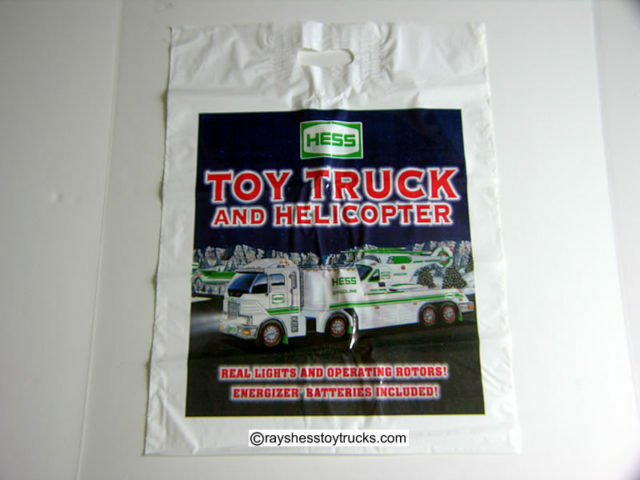 Here is a great item for the true truck Hess collector. 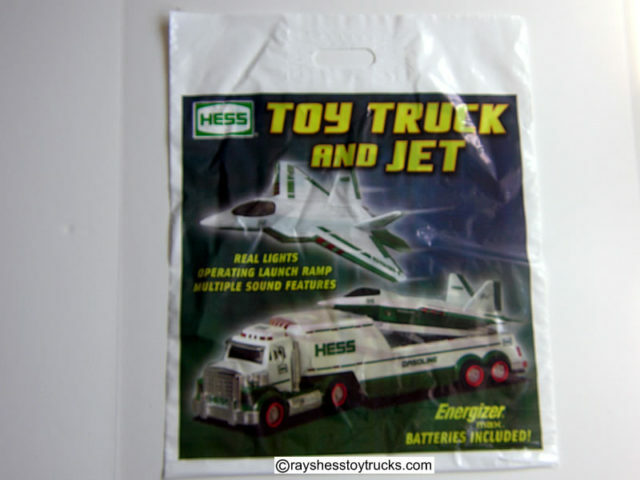 Now that the stations have been sold and you will not be able to purchase a Hess truck there anymore. 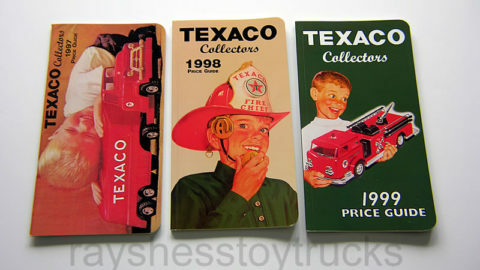 These are great items to set in a frame and display in your collection room for your friends to see. 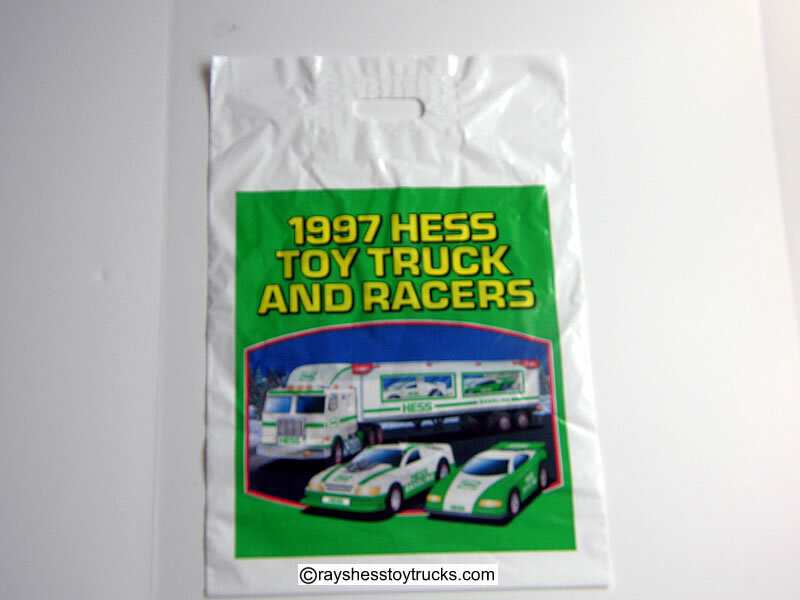 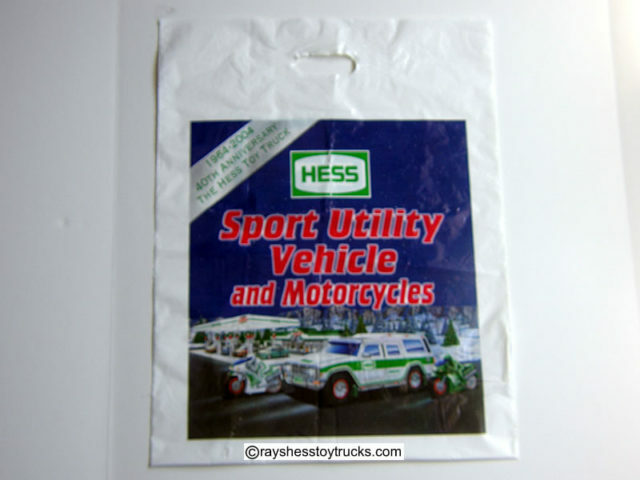 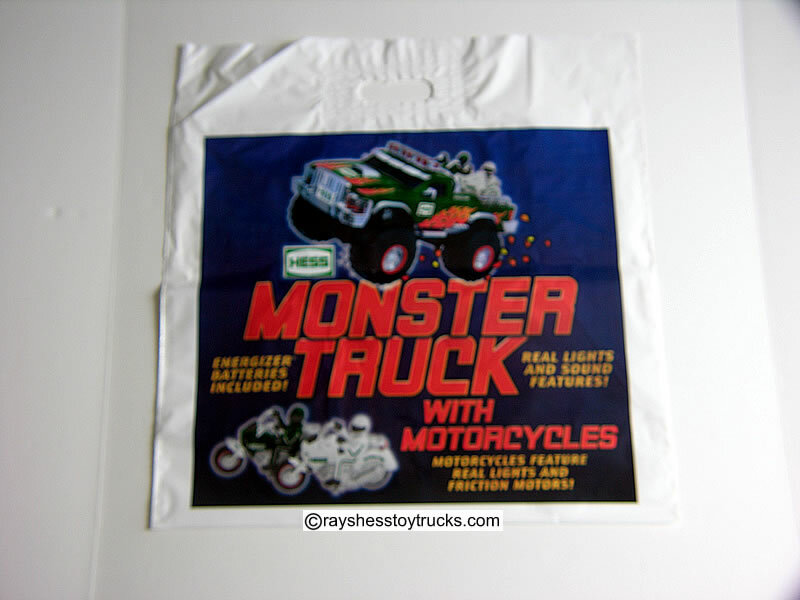 This is a complete set of bags that were offered with the trucks from 1996 to 2014 and will only skyrocket in value! 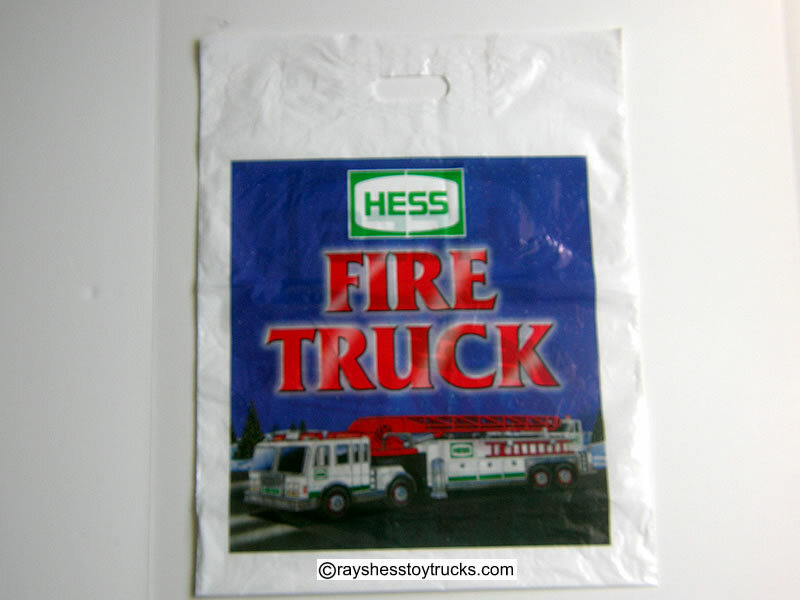 There are 19 bags in the set.